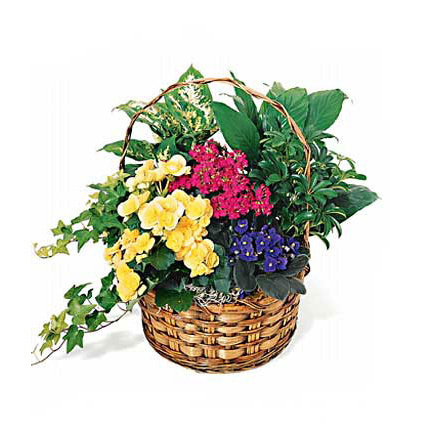 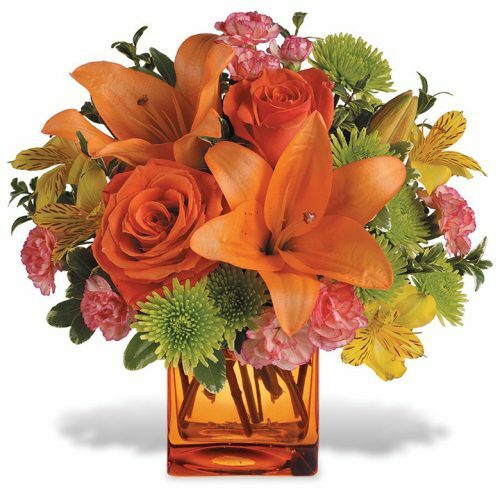 WW-202 This pretty basket features hot pink roses, lilies and gerbera daisies. 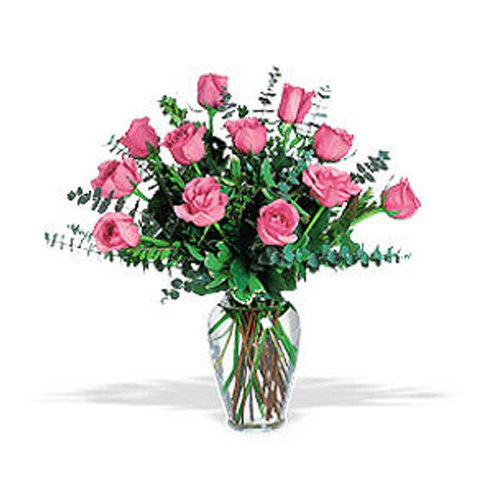 It’s the perfect way to make the day extra special! 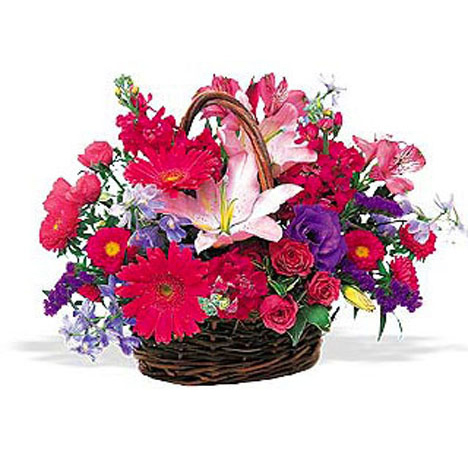 This pretty basket features hot pink roses, lilies and gerbera daisies. 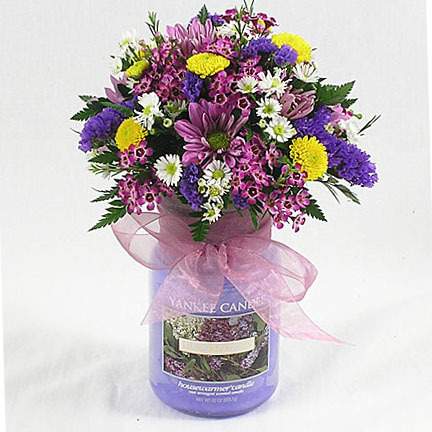 It’s the perfect way to make the day extra special!